You are so lucky to have learned this lesson for free. I should be charging for this gold. That is it. I am declaring it. Blogs are for interesting people, and when you aren't doing anything interesting, they feel like a lead weight. I am not quitting blogging, or anything drastic like that. Just putting it out there that times come and go where I am bored and bored people are boring. Bored yet? I think I need to try something new with this blog, because its a dull advertisement space for my Etsy shops, which I also find incredibly dull these days. I don't produce any design or product when I am bored. So there it is. 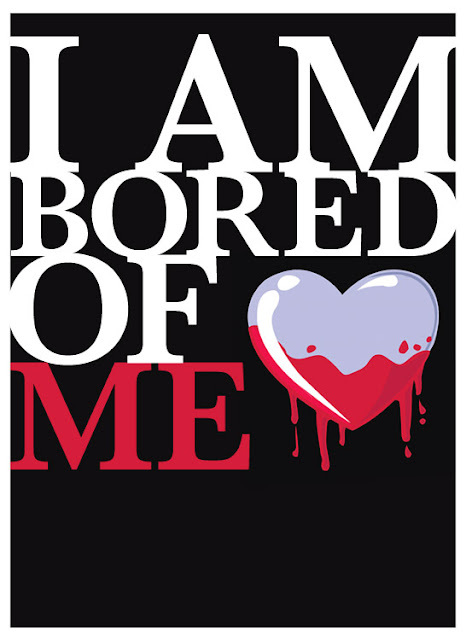 I am bored of me. At least this me. 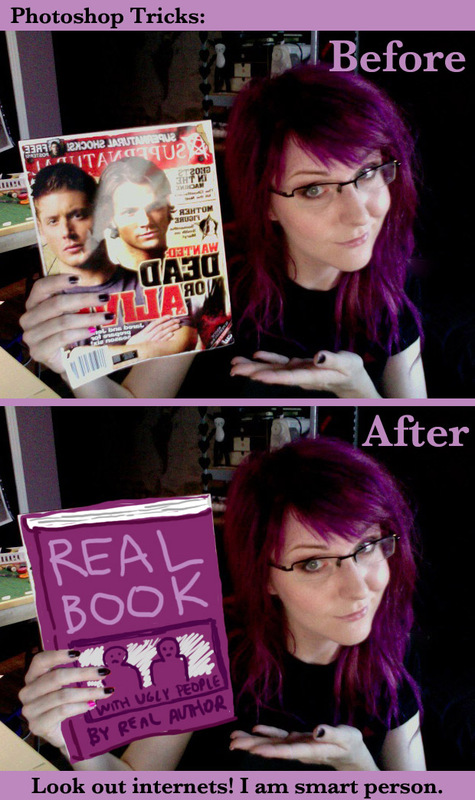 Just part of the insane freakout that is my rapid aging. Labels: basement dweller, Blahhhhhhhhhhhhh, emo-ness, trash talk, what chu talking bout girl? Too hot to blog. Too hot to live. 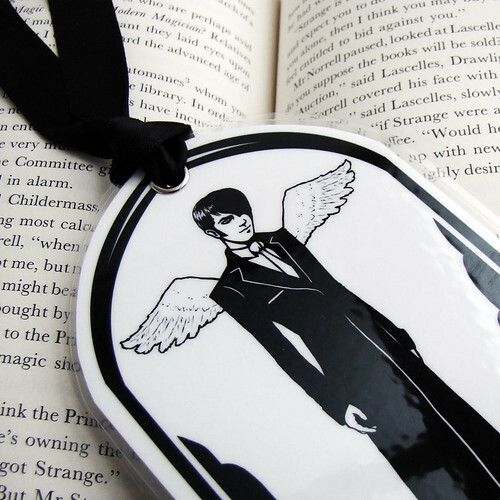 Its a dual sided bookmark, with white wings on one side, and black on the other. The bookmark has the word "Choose..." on the bottom of both sides. I didn't want to label black or white, because who knows who the real good guy is on any given day. I worked on this image first a a pin set, the idea of the wings being the pins. I actually have the sets completed, and they are ready to go, just need to 'shop the pictures. Might have to wait until tomorrow. Looks the same essentially! 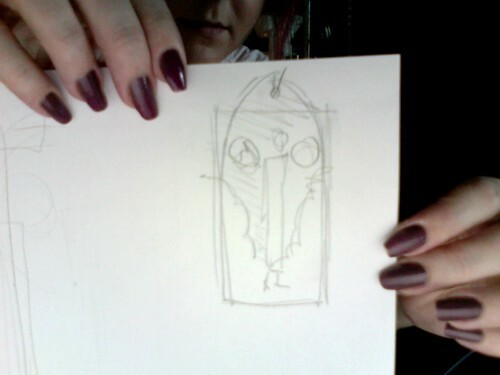 Haha I was sketching some ideas, but once I scribbled this one down I was like "Thats it!"